Jean Endicott received her B.A. from the University of Connecticut and her Ph.D. from Columbia University. Dr. Endicott is a Professor of Clinical Psychology at the Department of Psychiatry of the College of Physicians and Surgeons at Columbia University. She is also the Director of the Division of Clinical Phenomenology and the Chief of the Department of Research Assessment and Training at the New York State Psychiatric Institute. 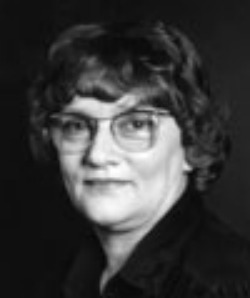 Dr. Jean Endicott is one of the principal architects of psychiatry’s Diagnostic and Statistical Manual, Third Edition (DSM-III).